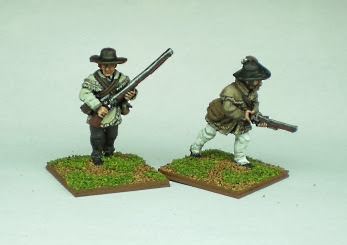 I painted these Perry figures in 2014. 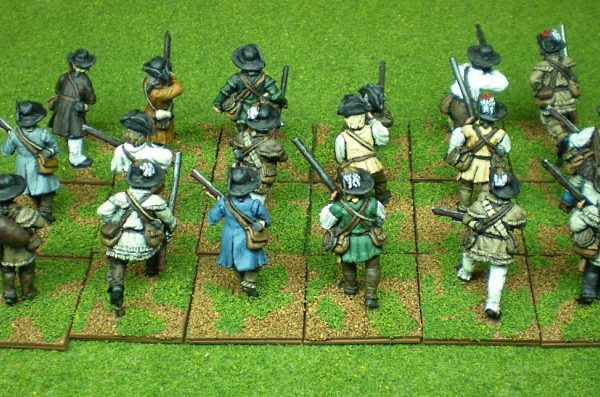 They are based individually on square 25mm bases with magnetic bottoms so they’ll work for my preferred skirmish trifecta; British Grenadier skirmishers, Muskets and Tomahawks, and TFL’s Sharpe Practice AWI. 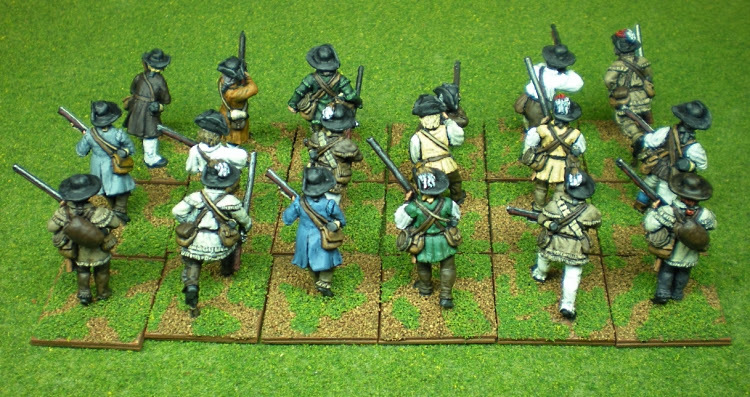 One nice thing about basing them individually and magnetic for British Grenadier is that when it comes to mounting them as 2’s or 3’s I can mix and match to either make them look more militia like or more like seasoned riflemen, etc.